In my experience, a house is not a dream home because of its size or color. It’s about how you feel when you walk through the front door – the way you can instantly see your life unfolding there. This is about more than real estate. It’s about your life and your dreams. Let’s work together to make yours a reality. There are many qualities and skills that go into being excellent real estate professionals – integrity, in-depth community and market knowledge, marketing savvy, effective negotiation skills and a high-quality professional network, all of which are hallmarks of how we work. We value our client relationships resulting in a large portion of our business from personal referrals. That said, in our experience as Triad real estate professionals, we’ve also found that providing the very best service is essentially about putting our clients first. This means keeping ourselves accessible, being good listeners as well as good communicators, and responding quickly to your needs. So when you decide that you’d like to buy or sell a home in the Triad, please contact us. 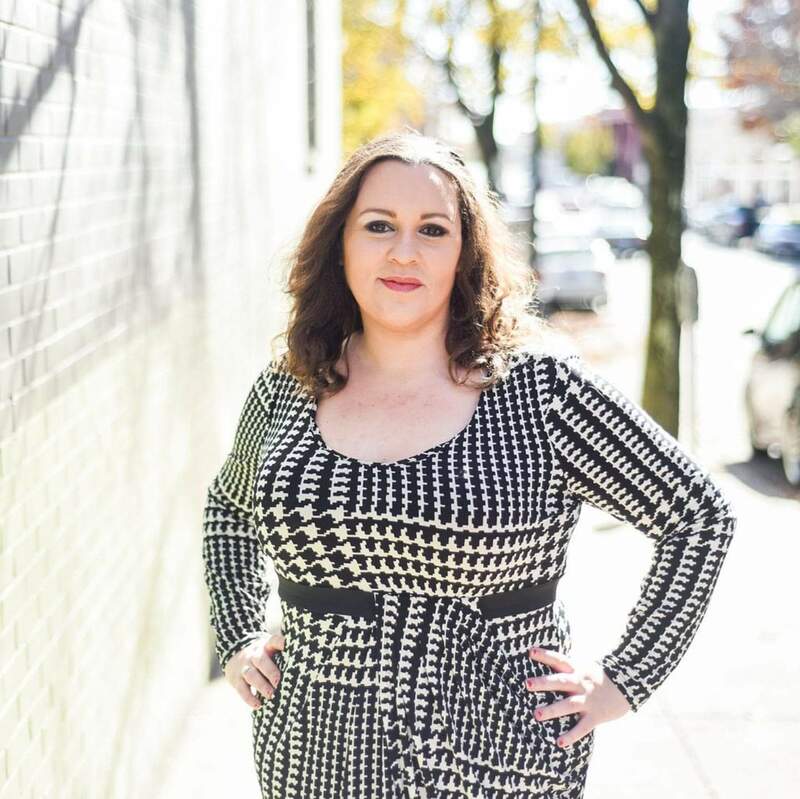 Ashley Lay began her real estate practice 11 years ago. From 2006 as Rookie of the Year to 2016, with 25 million in team sales volume, Ashley has been a top producer and is listed as one of Winston-Salem’s top 1% in ranked agents citywide. Over her career, her team has sold $110 million in volume and helped over 660+ families find and sell homes. 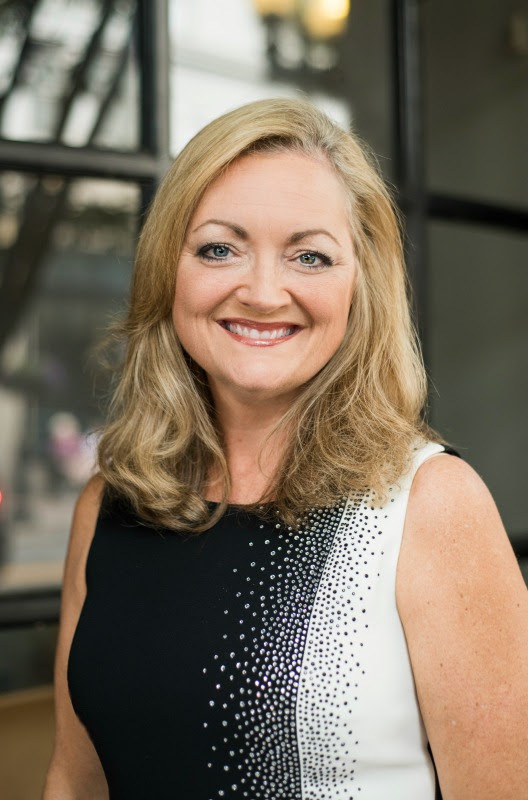 She specializes in resales, new construction, first time home buyers, luxury level, baby boomers, helping seniors transition and medical resident families moving to the Triad. She has represented many area subdivisions as their showcase marketing agent. Ashley is highly involved in her community and has served on the Agent Leadership Committee at KW Elite and teaches classes to new agents. 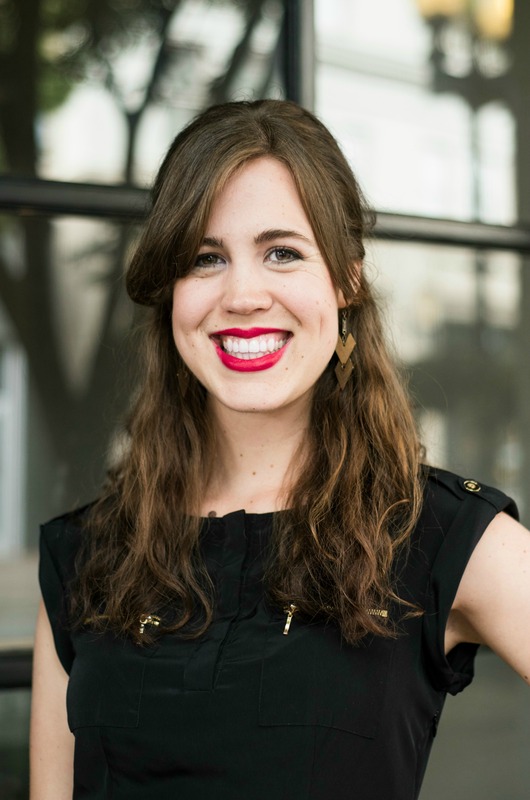 Ashley is active in the Northern Davidson County Chamber of Commerce, the Home Builders Association and the steering committee to bring a YMCA to Northern Davidson. Ashley’s accredited designations include: Accredited Buyer Representative, Certified Home Marketing Specialist and Cartus Certified Relocation Agent. Ashley serves her clients with premium customer service and 90% of her business comes from referral & repeat clients. 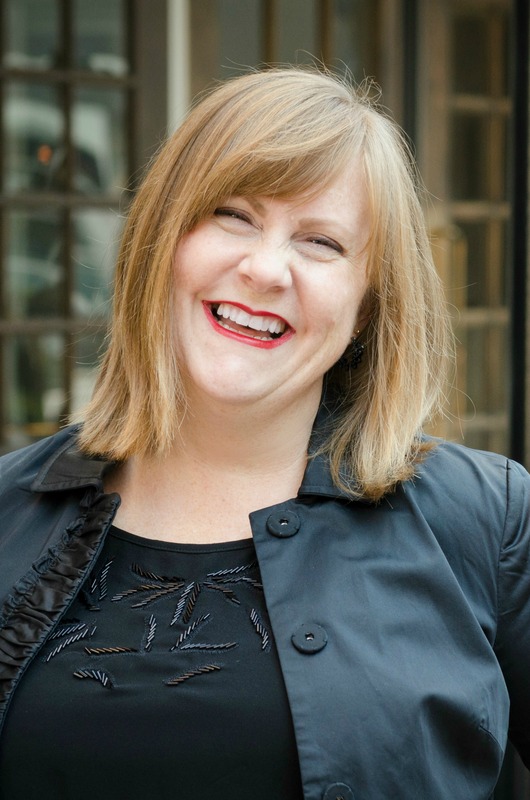 With a bachelor’s degree from the University of North Carolina at Chapel Hill in Journalism, and a previous 17 year career in marketing, she is a professional at marketing, staging and negotiations. Her listings sell quicker and below the average Winston-Salem days on market with a higher sales price ratio than the average Winston-Salem agent. Ashley’s team knows what it takes to get the job done and goes above and beyond to make their client’s dreams come true. You can contact Ashley at 336.816.7818 or ashley@ashleylay.com. Heidi Christie joined the Ashley Lay Real Estate team in May 2016 as a Buyer Specialist. She quickly excelled in the position, being named Keller Williams Realty Elite’s top buyer’s agent in written volume in October of 2016. Heidi currently works as a Listing Specialist. Heidi grew up in rural western Kansas where she was raised on a farm and learned the value of hard work. She got her associates in music before going onto Fort Hays State University and earning her certificate in Organizational Leadership. 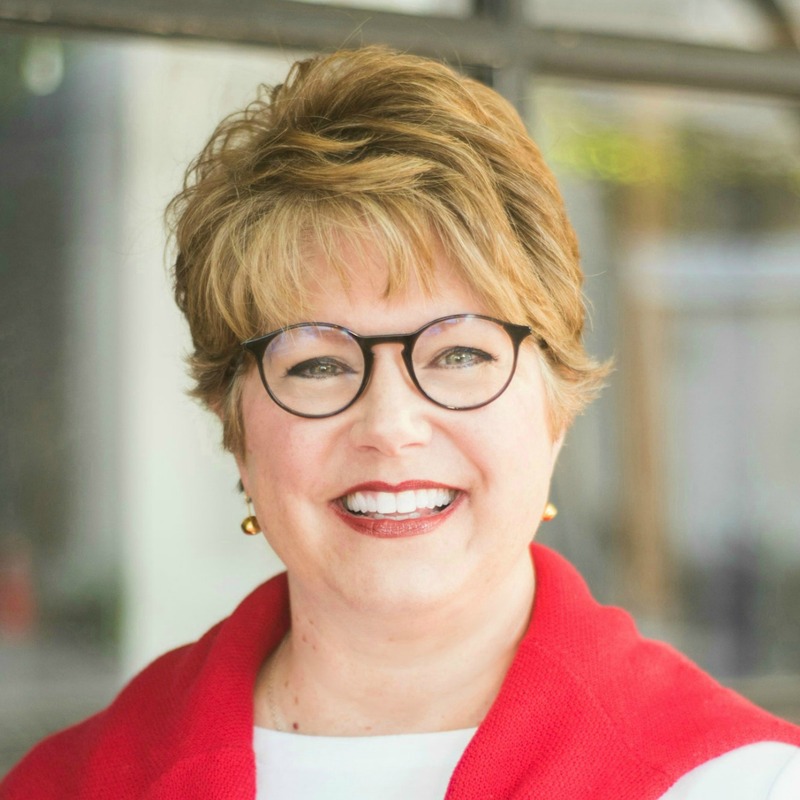 With a strong passion for helping others and for real estate, Heidi loves helping people get through the complexities of the selling process with ease. Her clients RAVE about her gold-standard of customer service. She’s helped over 100 clients buy and sell over the last three years! Heidi lives for turning your dreams into reality! You can contact Heidi at 336.814.8401 or heidi@ashleylay.com. 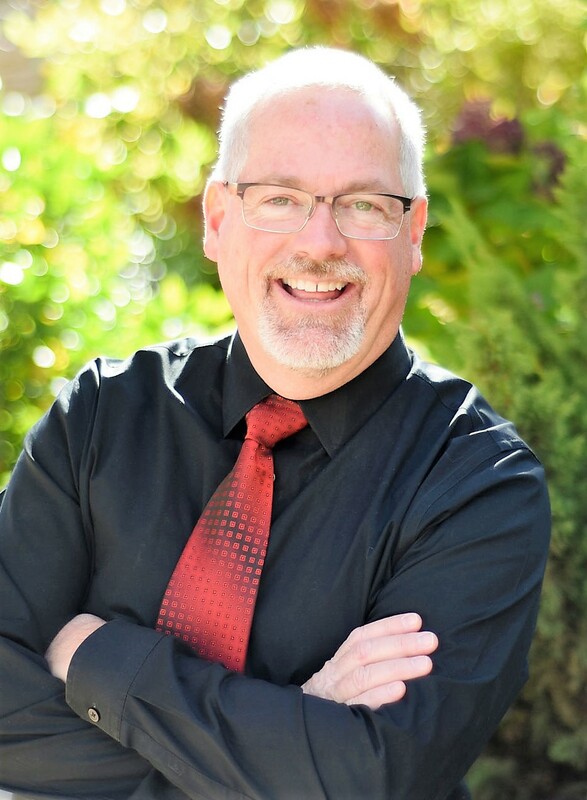 Kevin Lay joined the Ashley Lay Real Estate team in 2018 as a Buyer Specialist. Kevin thoroughly enjoys his new role in real estate, building on his past customer service experience to allow his clients at Ashley Lay Real Estate to hit the easy button, and find the perfect home for the next portion of their journey. You can contact Kevin at 336.486.0734 or kevin@ashleylay.com. 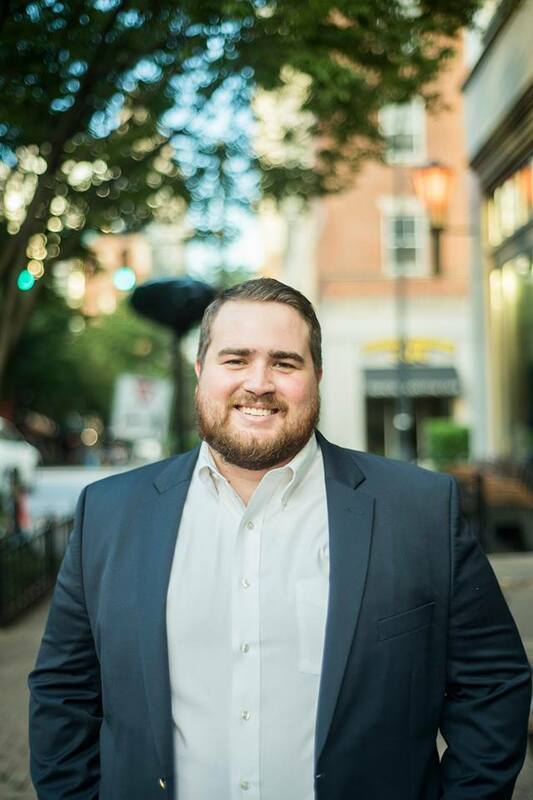 Jason Taylor joined the Ashley Lay Real Estate team in 2016 as an Inside Sales Associate and is currently a Buyer Specialist. 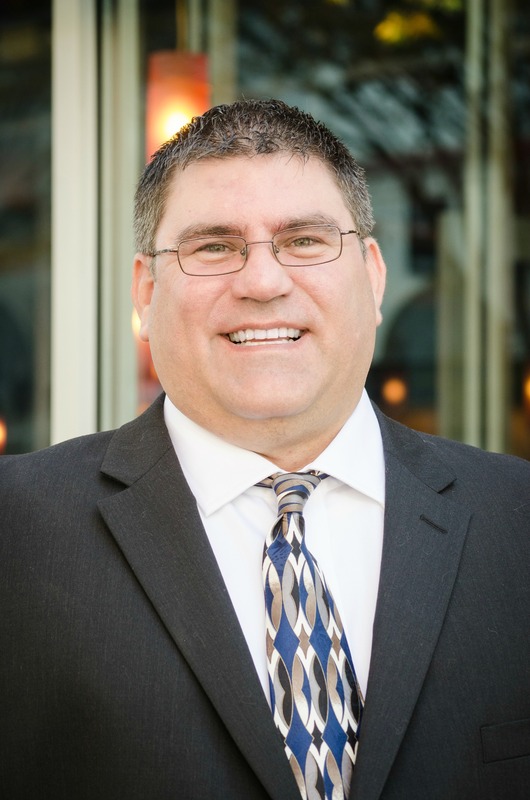 Jason has an extensive previous career in accounting and business having worked for a public accounting firm for years. Jason earned his accounting degree and masters degree from the University of North Carolina at Wilmington. His passion for real estate comes from an upbringing in a real estate family. As a Winston-Salem native, Jason has a wealth of knowledge and understanding of the local and surrounding area markets. He loves helping others and maintains a high degree of professionalism in all facets of the buying process. You can contact Jason at 336.436.9172 or jason@ashleylay.com. Laura Nelson joined the Ashley Lay Real Estate team in 2018 as a Buyer Specialist. Although new to our team, she isn’t new to real estate. As a licensed REALTOR since 2005, she has found a passion for working with buyers. With a specialty designation of ABR (Accredited Buyer Representative), she is uniquely qualified to assist you in the home buying process. As a native of the Winston-Salem area and having grown up in North Davidson, she is knowledgeable of several counties. A graduate of North Davidson High School then Brevard College with an emphasis on communication, Laura excels at quality customer service. Married to her high school sweetheart for over 30 years, they have two boys, Andrew and Zack. Andrew is in the military, giving Laura a keen appreciation for those who have served, or do so now. Her youngest is currently in Asheville pursuing his degree in Sports Management. Laura is excited to help you find your dream home. You can contact Laura at 336.439.4131 laura@ashleylay.com. Andrew Lay is a graduate of North Davidson High School, and raised in Arcadia and Midway. Andrew Lay knows the Northern Davidson community and its residents inside and out. With his heart for service, it was an easy transition for Andrew to begin serving our clients as a buyer specialist. You can contact Andrew at 336.281.6559 or andrew@ashleylay.com. Tracy Lilly joined the Ashley Lay Real Estate team in 2015. She currently serves as the team’s Director of Operations. Tracy truly excels at handling multiple projects and does a fantastic job of providing the GOLD standard of service to our clients. She maintains a highly functional office environment for the team and is committed to providing the highest quality of customer service for all of our clients. You can contact Tracy at 336.443.0324 or tracy@ashleylay.com. 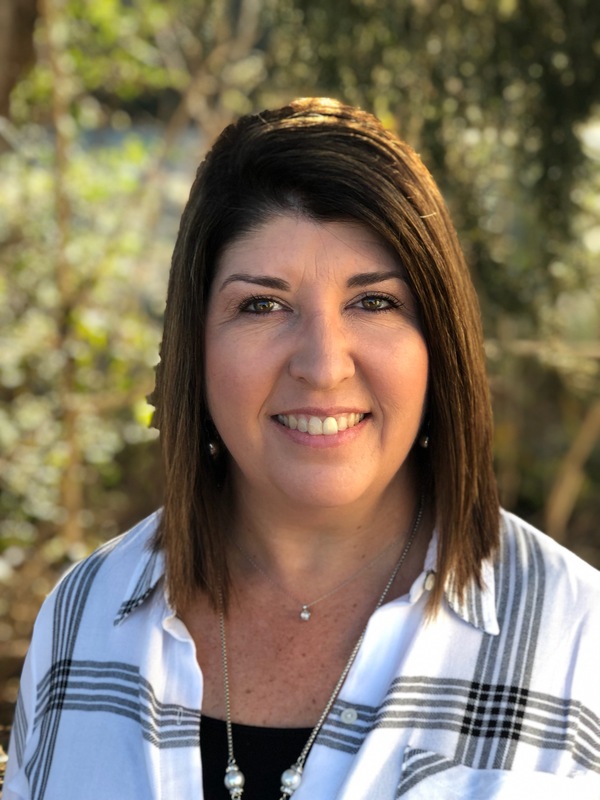 Leann Day joined Ashley Lay Real Estate in January of 2019 and serves as Director of Operations. A former firmware development engineer for General Motors, Leann brings an analytical approach to operations management to ensure your experience with ALRE is efficient, uncomplicated and enjoyable. Leann is detailed, dedicated, honest and always ready to assist! You can contact Leann at 336.287.6470 or leann@ashleylay.com. Bryttany Freeman joined the Ashley Lay Real Estate team in 2018. She currently serves our team as the Listing Coordinator. Bryttany is organized and has an eye for detail ensuring that our top quality marketing plan is carried out for our clients. Bryttany’s focus is to make sure that from pre-listing to closing, all aspects associated with a seller’s transaction are taken care of promptly to ensure a smooth and timely completion. Her friendly personality and desire to ensure our clients have a gold star experience is a perfect addition to our team of experts at Ashley Lay Real Estate. You can contact Bryttany at 336.715.1044 or bryttany@ashleylay.com.